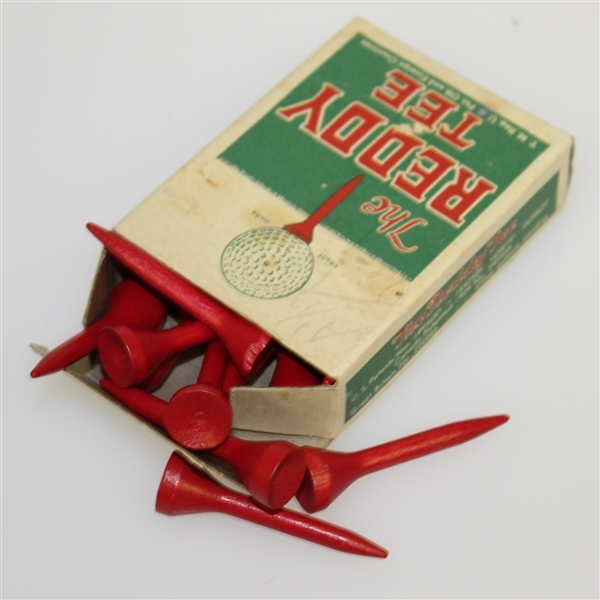 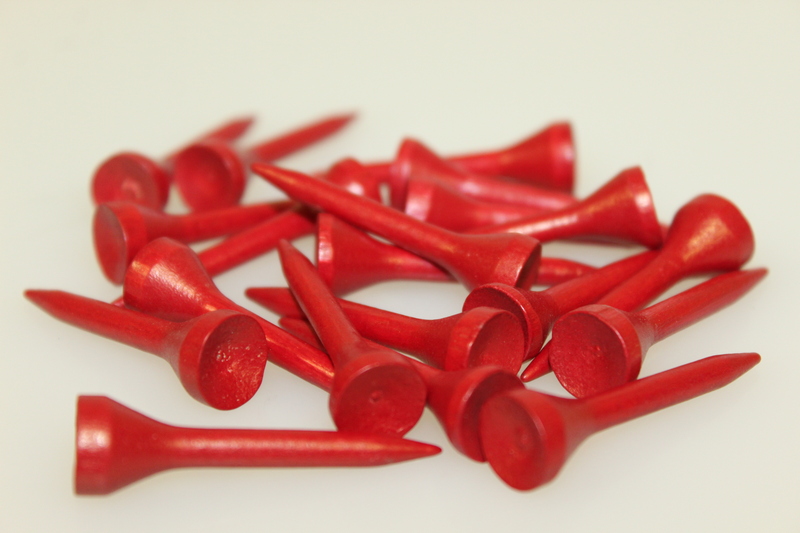 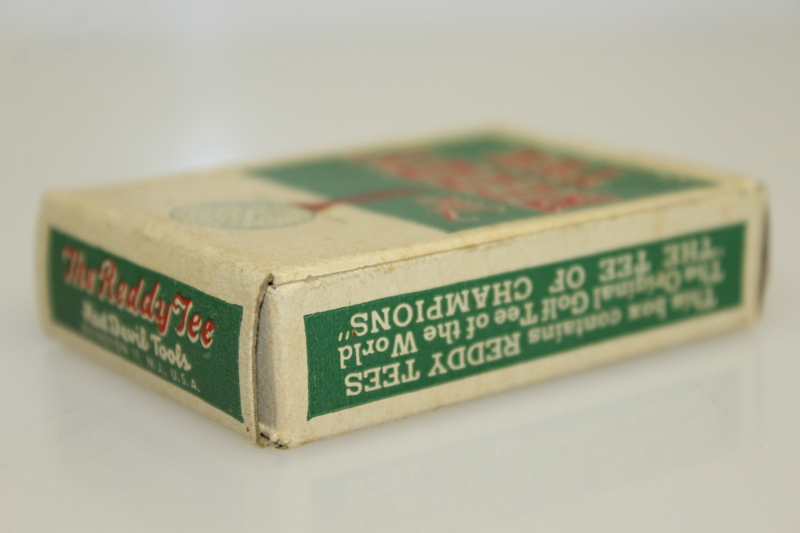 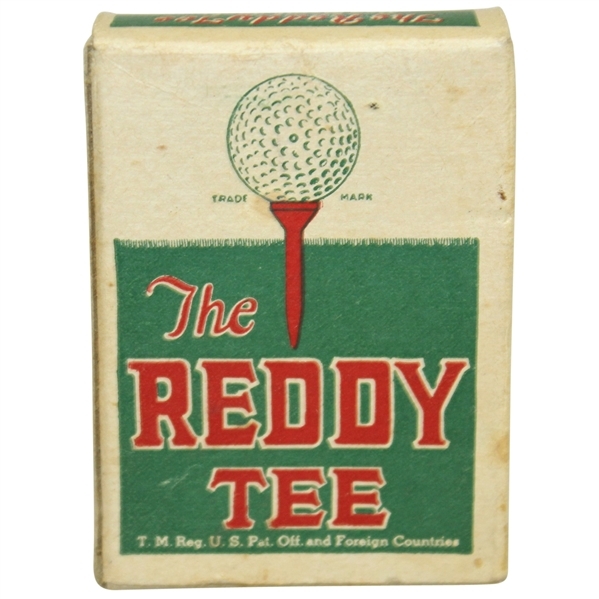 Offered here is a vintage The Reddy Tee box of golf tees. 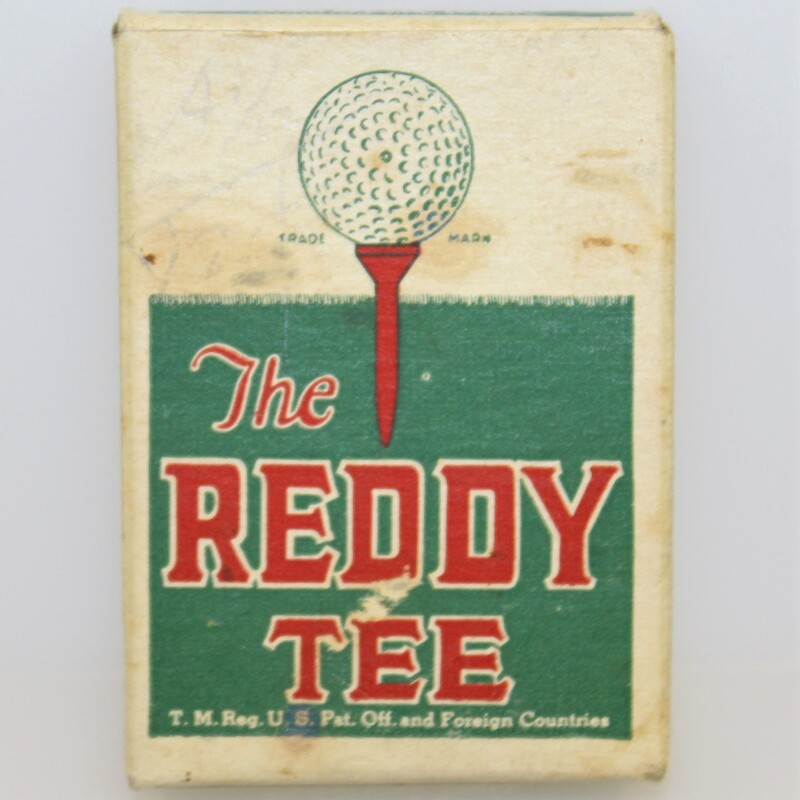 The box comes in great condition and the tees do as well. 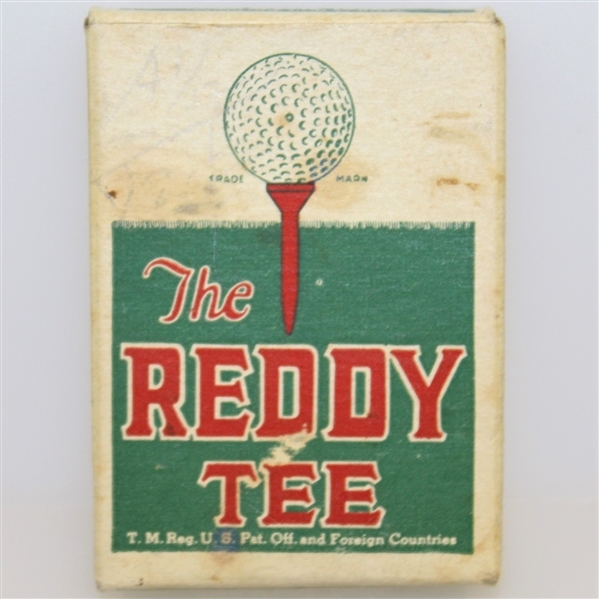 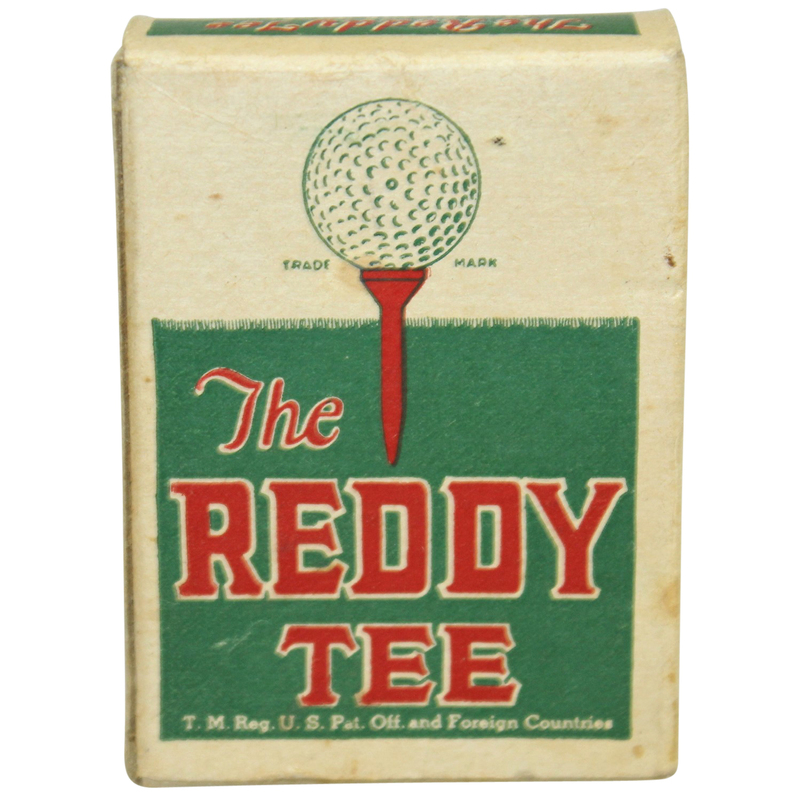 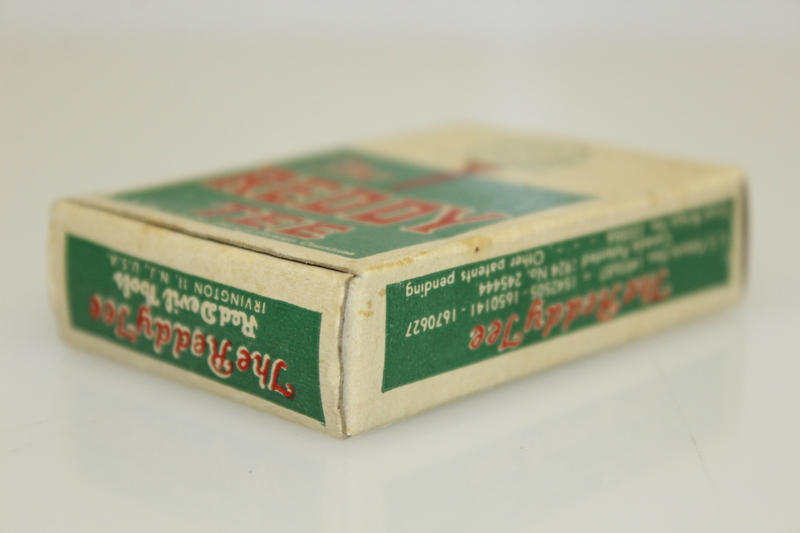 The Reddy Tees were invented by Dr. William Lowell in the 1920's.